As we expected, today was a rainy day. So glad we loaded most things in to FRED yesterday and planned today for a cooking day. The main items left to load were kitchen/refrigerator items. We like to start trips with some things cooked ahead. 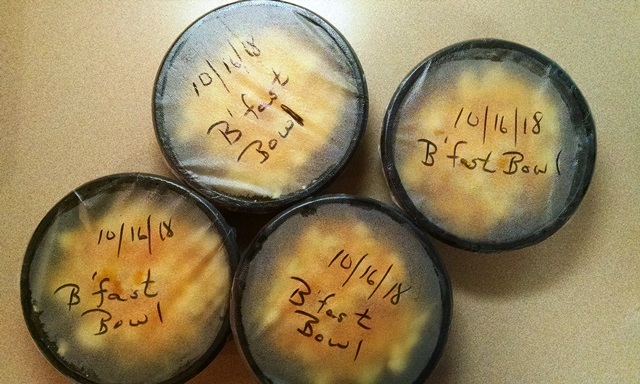 This morning we made some breakfast bowls to have in the freezer for work mornings. 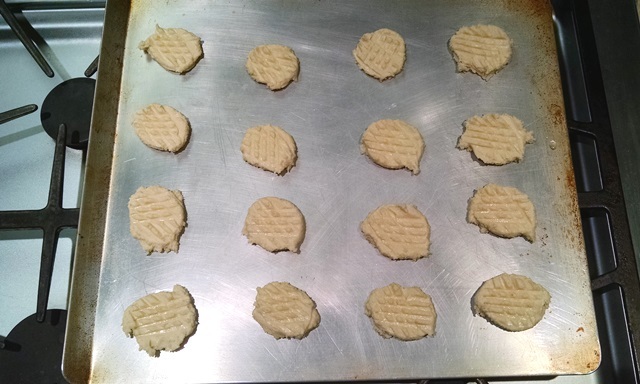 We also cooked some biscuits to have ready to warm up for sausage biscuits. Later in the day it was time for our favorite, tea cake cookies. We use Aunt Inez’s recipe with some slight modifications. 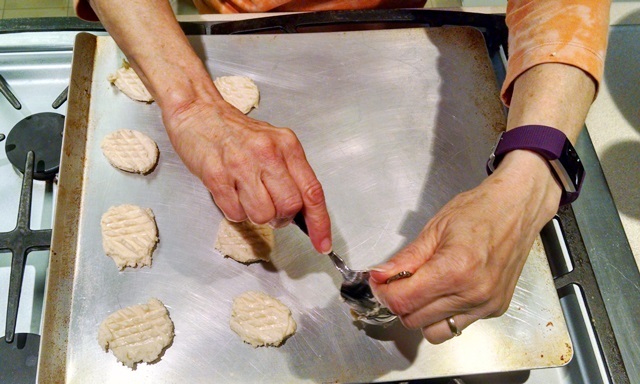 We have been asked for this recipe many times so here it is: Aunt Inez’s Tea Cake Cookies. These are good cookies! 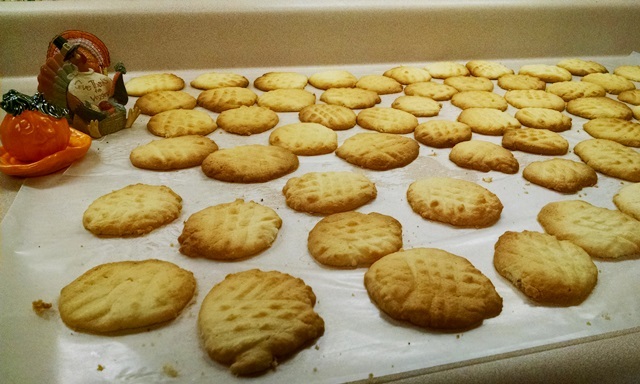 We cook them in the convection oven and at the house can cook three cookie sheets at a time. Can’t cook them that fast FRED but probably would only make half the recipe in FRED. Hope you try and enjoy them. Other than that we did the last of the laundry, cleaned the house and finished loading FRED. Tonight we are back in FRED and ready to roll. We got a lot accomplished in the few days we were home but now it’s time to get on the road again.